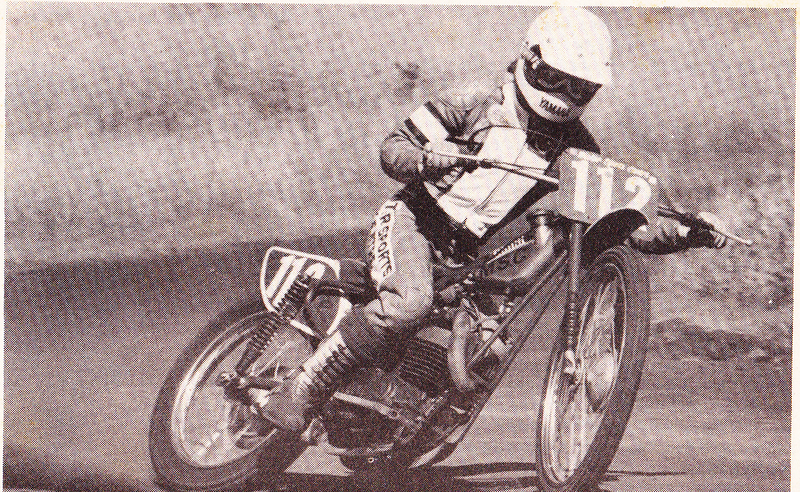 From Canberra ACT, Ian was one of Australia's top short circuit rides for many years, winning numerous titles on 125cc, 250cc and 500cc Hagon machines, we shared the same engineer Wayne Bryant also of Canberra who was responsible for me winning the 1977 125cc Australian Road Racing Championships and Ian, the 1977 125cc Australian Short Circuit Championships and many others. I watched Ian grow from a very young age, he was always going to be a future champion simply by his dedication and determination to succeed in being the best motor cycle rider his father Taffy Williams was behind him all the way. Ian tragically passed away in 1993 aged 33 . This entry was posted in Tribute by lee. Bookmark the permalink. Ian Williams – how did he die? I used to be a member of the Canberra Motorcycle Club and raced MX and short circuit at Fairburn Park agaiinst Ian and in national enduros. I lost touch with Taffy and have always wondered how Ian died. Can you tell me? Thanks for the sad news about Taffy. If you’re talking to him please give him my best wishes. He may remember me from the 1970s on a Suzuki 400 and a Montesa Cappra 250 in Canberra SC & MX. Hello, I’m Taffy’s daughter Ann & have just read your posts. Unfortunately dad passed away on 25 Jul and his funeral was held today. Over 200 people attended his service & paid tribute to him. I am proud to have “Taffy” as my father and will miss him as much as I still miss my brother Ian. They are now together again. You asked about Ian, he passed away suddenly caused by bleeding ulcers & other organs failing. My sincere condolences on the passing of your dad. I have fond recollections of both Ian and Taffy and will never forget their friendship.